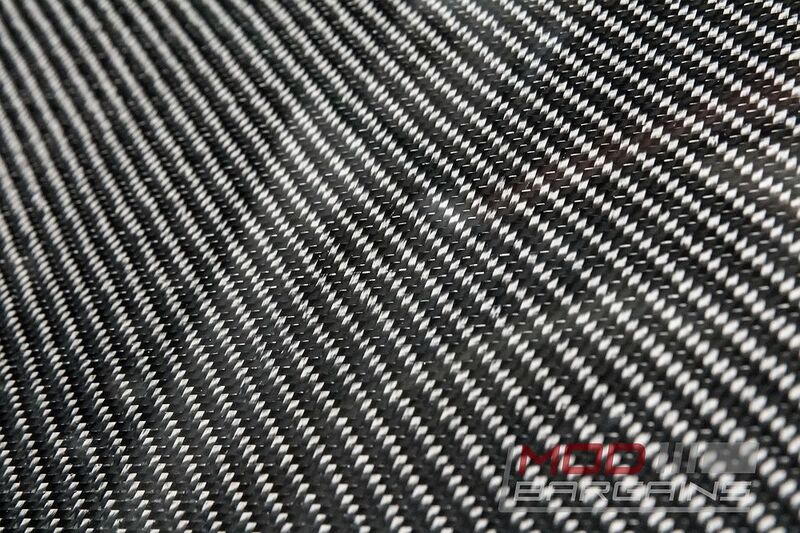 All the light weight performance benefits of carbon fiber, with clean OEM lines and perfect fitment. 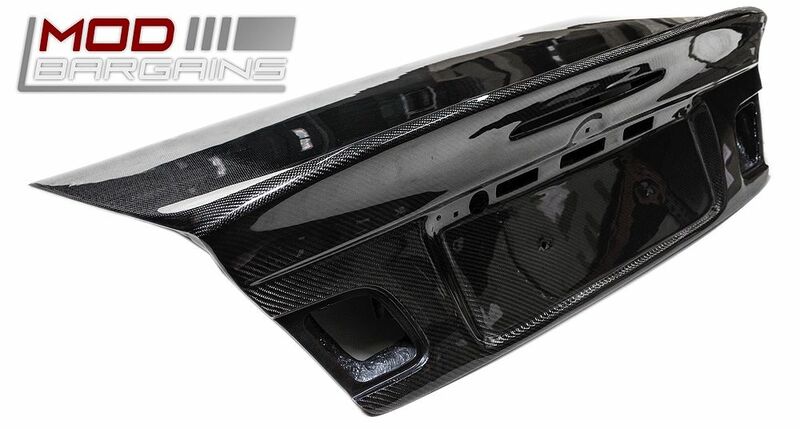 Now you can get that aggressive CF trunk look for your E46 Convertible you've always wanted. 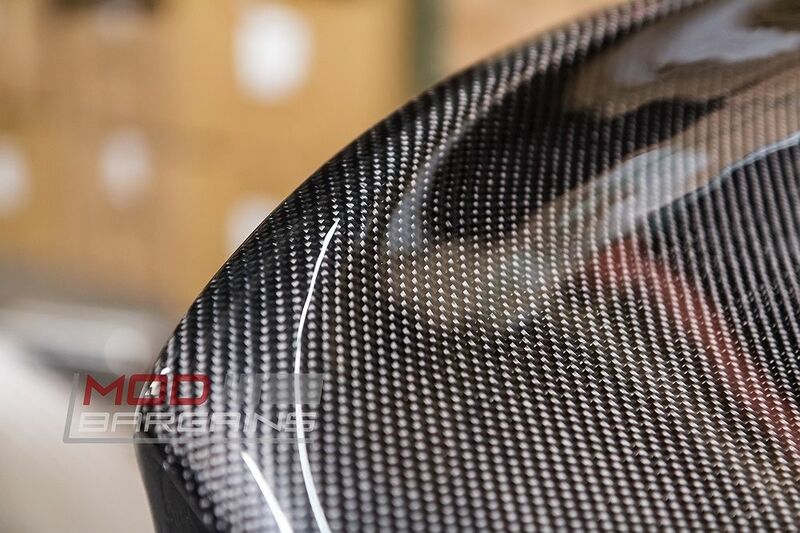 Look no further than the CSL Style Carbon Fiber Bootlid. The CSL Style Bootlid features premium quality carbon fiber construction to provide you with a flawless, lightweight bootlid. The bootlid can either be installed unpainted, right out of the box, or painted for an even cleaner look. No need to worry about fitment either, the CSL Style Bootlid will fit your pre-facelift, or face-lifted E46 Convertible perfectly. 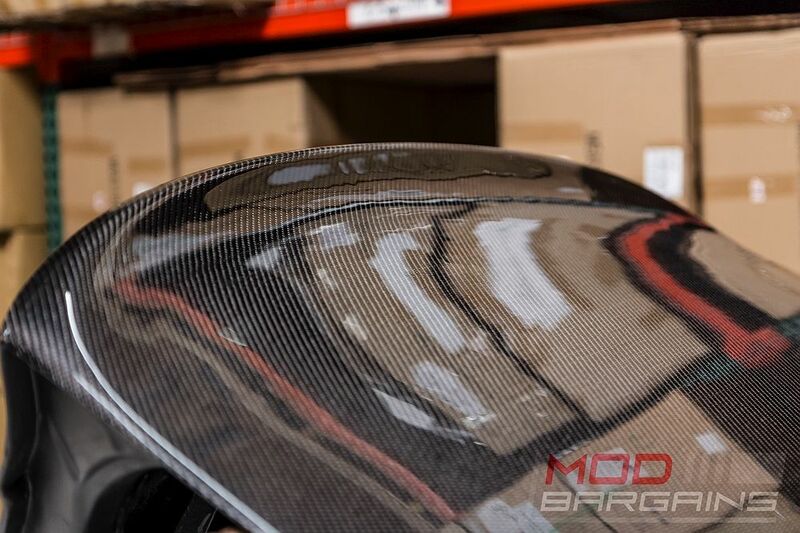 Take your E46 to the next level of customization with the E46 CSL Style Bootlid in Carbon Fiber.